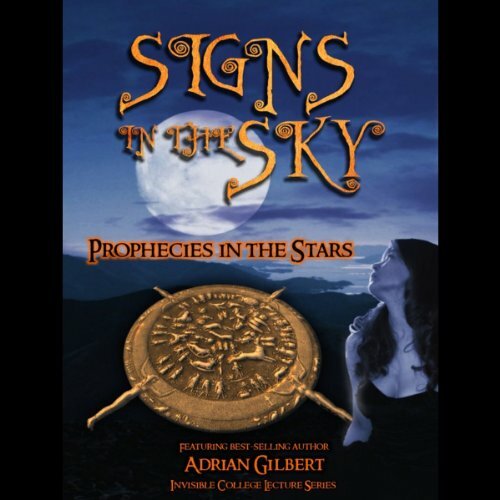 Showing results by author "Adrian Gilbert"
Explore the mystery of the 2012 prophecy in a whole new light. This recording goes deeper than the vague predictions made by ancient prophets and seers; it explores how the earth is in the middle of a transformation that will change the way we live our lives forever. Understand how the changes we see around us are unfolding right now. Join the world renowned expert, Adrian Gilbert (a best-selling author of numerous books on the subject), as he explores the world of the Hermetic Tradition and leads us through the complexities of the mystery traditions and their role in the history of the world of secret societies. 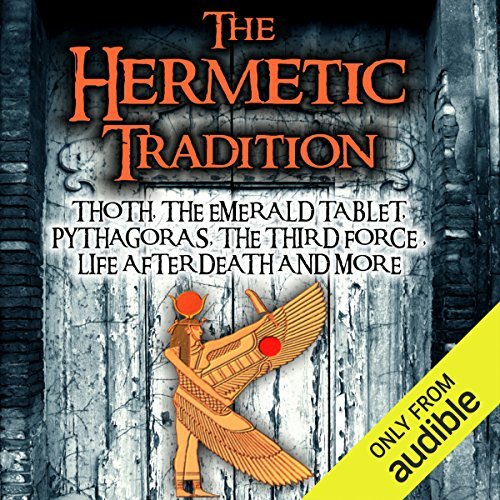 Gilbert discusses the Egyptian god Thoth, the Emerald Tablet, Yin-Yang, the Third Force, Leonardo da Vinci, life after death and much more. Did our ancestors understand more than us? 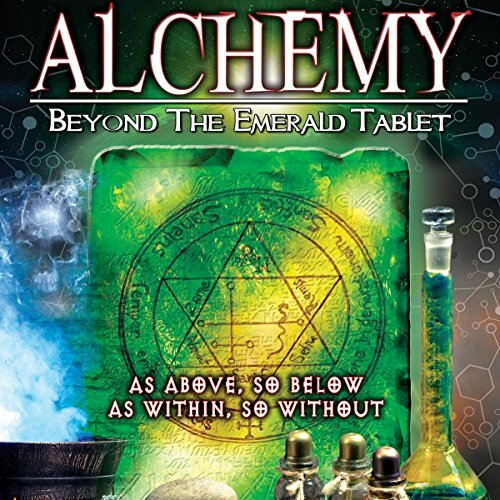 Join the world-renowned expert Adrian Gilbert (a best-selling author of numerous books on the subject including The Orion Mystery), as he explores the world of the alchemists, both ancient and modern. Gilbert discusses the symbols, Egypt, the Emerald Tablet, chemistry, the Black Mass, the Philosopher's Stone, Carl Jung, psychology, and the shadow self. This program is a must for all those seeking wisdom. Did our ancestors understand more than us? All the answers and much more will be explained. Join the world-renowned expert Adrian Gilbert as he explores the world of the ancient Egyptians and links with modern occult beliefs. 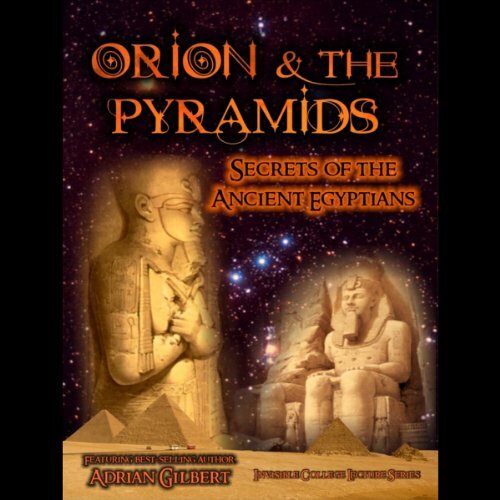 Gilbert discusses who built the pyramids and why, the secrets locked away in hieroglyphs, the secret chambers, lost texts and star shafts. Did our ancestors understand more than us? All the answers and much more will be explained. While the collapse of the Western Roman Empire led to a great loss of sacred knowledge in Europe, the fires of alchemy kept burning in the East. Many Greek texts were translated into Arabic, and these inspired Islamic thinkers to further investigate the subject of alchemy. In time, their writings filtered back to the West, where they inspired an amazing poetic genre, often illustrated with the most extraordinary pictures. In this program, we examine this legacy. Join the world-renowned expert Adrian Gilbert as he explores the creation of a new Jerusalem by our ancestors. 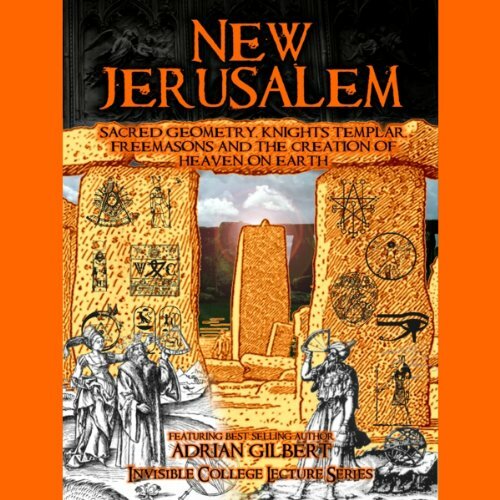 Gilbert discusses sacred geometry, astronomy, Freemasonry, Knights Templar, Druids, London, Glastonbury, the Great Pyramid, and how the Kings of Britain saw themselves as the sons of David. This program is a must for all those seeking wisdom. Did our ancestors understand more than us? All the answers and much more will be explained. 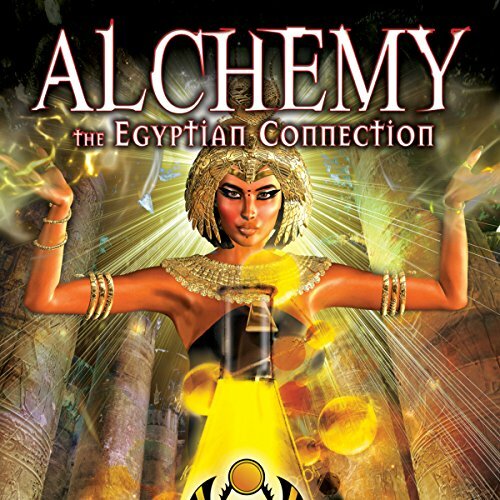 In ancient Egypt, thousands of years before the first Europeans began their quest to change base metals into gold, there already existed a craft-guild of alchemists. Without the benefit of our modern science and using the most basic of technology, they were able to produce extraordinary artifacts, such as the golden mask of Tutankhamun and other astounding achievements. What were their secrets? How did they accomplish such amazing feats, which cannot be duplicated today? Join renowned author and researcher Adrian Gilbert in a fascinating investigation of Al-Chem: the craft pioneered by the Egyptians. 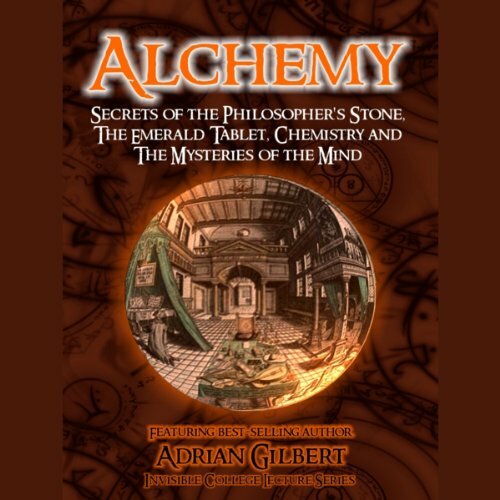 In this program, Adrian Gilbert delves deeper than ever in order to penetrate the mystery of medieval alchemy. Going beyond psychology, he explores how the alchemists used diagrams and traditional nomenclatures to discuss ideas that, had they been expressed openly at the time, would have invited persecution, and maybe even burning at the stake. These ideas of self-transformation throw light on the work of such influential, modern teachers as G.I. Gurdjieff and P.D. Ouspensky. 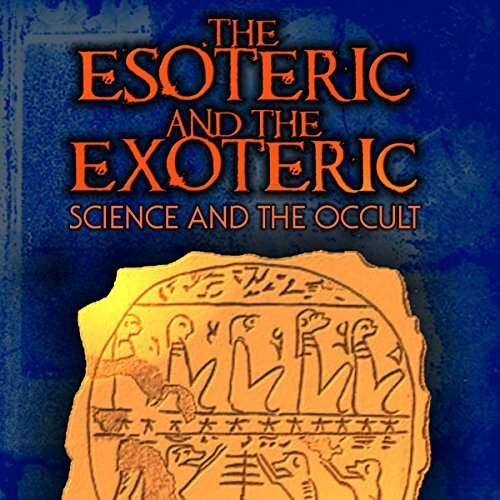 Join the world renowned expert, Adrian Gilbert (a best-selling author of numerous books on the subject), as he explores the world of the esoteric and exoteric and leads us through the complexities of the mystery traditions and their role in the history of the world of modern science. 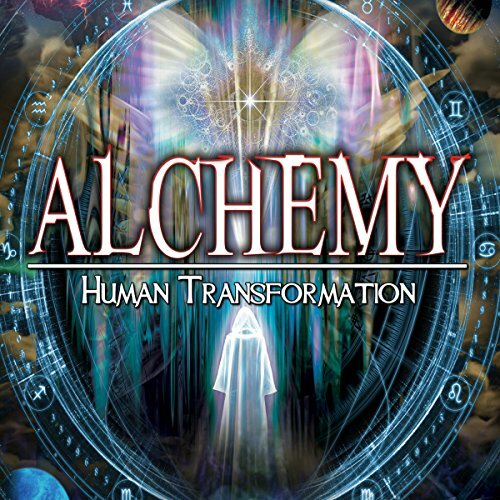 Join the world renowned expert Adrian Gilbert (a best-selling author of numerous books on the subject, including The Orion Mystery), as he explores transformation of the soul and body. 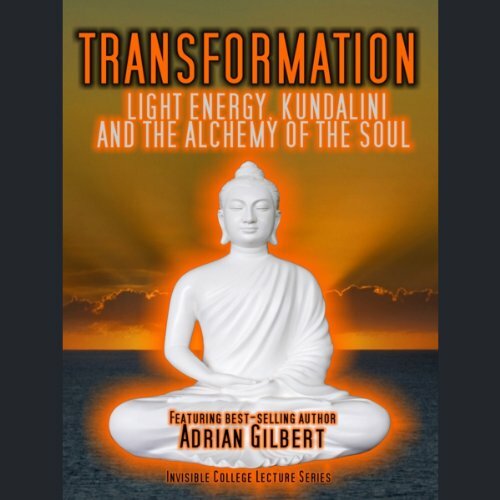 Gilbert discusses kundalini, alchemy, light energy, Carl Jung, symbols, and how to transform the base self into a body of light. Join leading experts as they explore the world of the esoteric. 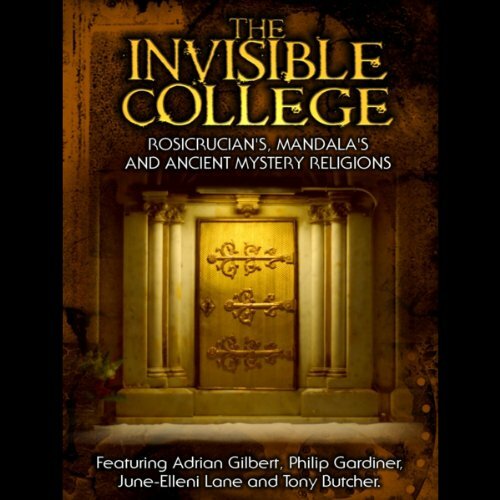 Adrian Gilbert (a best-selling author of numerous books on the subject) leads us through the mystery of the Rosicrucians, uncovering many new insights and revelations. This secretive brotherhood emerged seemingly from nowhere with a sacred message for those with the eyes to see it. Their message is just as relevant today as it was in ancient times, and Gilbert re-introduces us to their teachings. We are all familiar with angels. In churches, we see them in stained-glass windows, sculpted as statues, and painted on altarpieces. We find them on greeting cards, on the tops of Christmas trees, and we even dress up children to look like them. Indeed, in our imagination they look positively human, with the exception that, unlike us, they have wings. 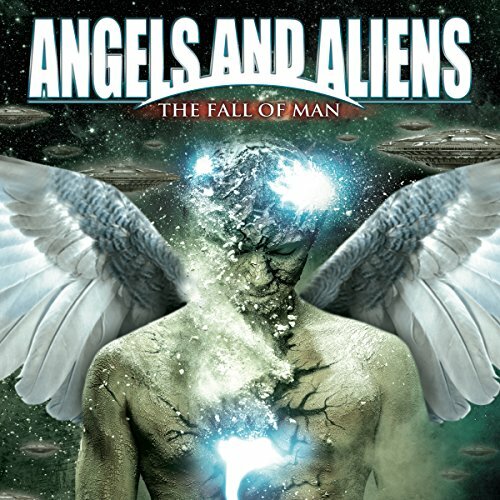 Is any of this true, and if it is, might "angel" simply be a name for an extraterrestrial? In the early years of the 20th century, Carl Jung (at one time Sigmund Freud's favorite pupil) developed his own system of depth psychology. He was particularly interested in dream analysis and the light they threw upon what was happening in the subconscious levels of his patients' minds. 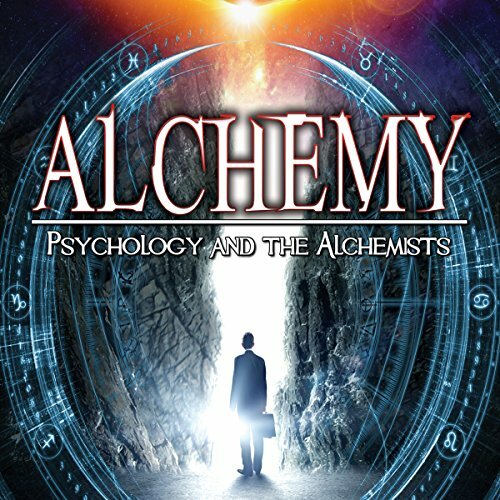 Jung invented the phrase 'archetype of the collective unconscious' to describe his findings, and saw parallels between his work on the psyche and alchemy. In this program, we explore his fascinating discoveries. We are all familiar with Angels. In churches, we see them in stained-glass windows, sculpted as statues and painted on altarpieces. We find them on greeting cards, on the tops of Christmas trees and we even dress up children to look like them. Indeed, in our imagination they look positively human with the exception that, unlike us, they have wings. 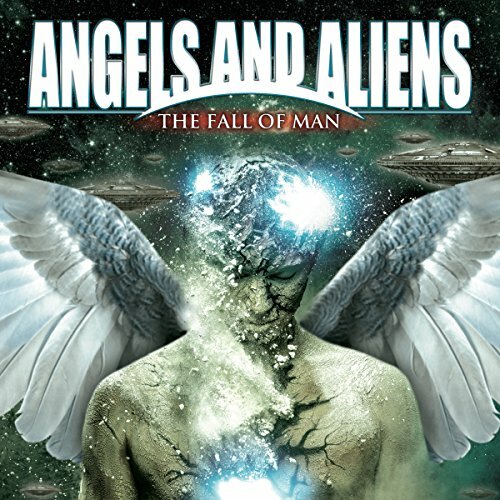 Is any of this true and if it is, might "Angel" simply be a name for an extraterrestrial? 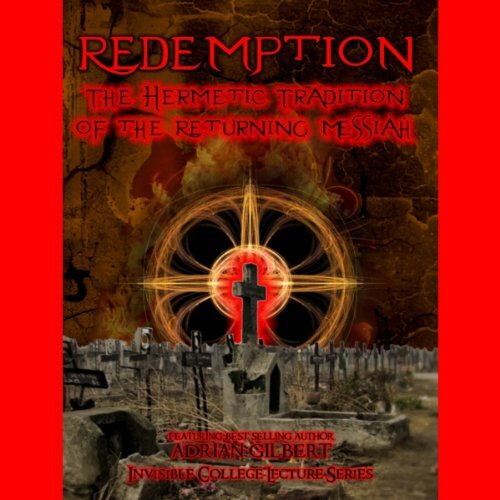 Join the world-renowned expert Adrian Gilbert (a best-selling author of numerous books on the subject including The Orion Mystery), as he explores biblical redemption, the Hermetic tradition, and the return of the Messiah in the end of days. Gilbert discusses the arcane world of wisdom literature and how the various strands predict the coming end of days. Join the world-renowned expert Adrian Gilbert as he explores the world of celestial prophecy and star worship. Gilbert discusses the ancient prophecies seen by man in the sky and how to read them. He explores Orion, Sirius, and the Stargates. He takes us on a journey into the Book of Revelation and explains how we are living in the end of days. Did our ancestors understand more than us? All the answers and much more will be explained. What is the truth about 2012? Is it true that there will be a great shift? What were the Maya trying to tell us? Who do we believe? 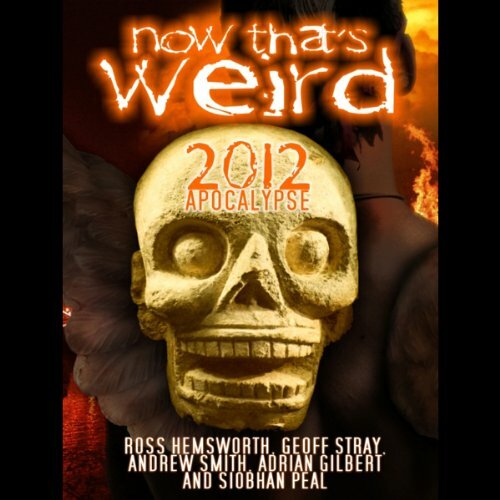 In this interview we listen to some of the leading 2012 experts such as Geoff Stray, Adrian Gilbert and Andrew Smith. Decades of research has given these individuals a firm conviction that something is about to happen. A spiritual awakening or the end of the world of man as we know it? 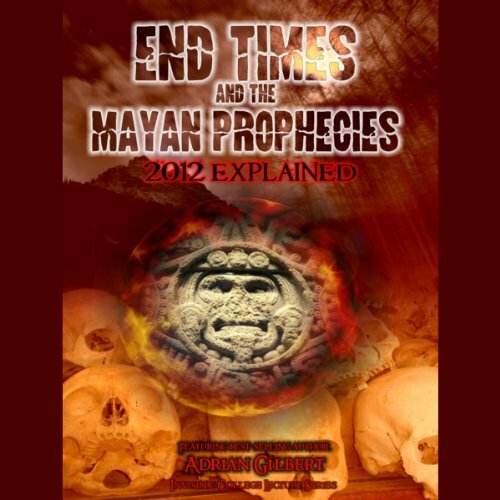 Join the world-renowned expert Adrian Gilbert as he explores the world of the Mayan Prophecies and our present End Times. Gilbert discusses the ancient prophecies seen in the sky by Mayan priests and how to read them. He explores the many complicated intricacies of the Mayan calendar and asks, "Are we living in the end of days? Did our ancestors understand more than us?" All the answers and much more will be explained.